Saturday 27 April 2019. Pairs event, mixed event, any combination of players. £15 per player (visitors) or £7 per player (members). Book via the ‘Book Tee Time’ button on any page on this website or contact the pro shop on 01309 672950. Monday 6 May – Ladies Senior Open. Individual, strokeplay. This can be booked via the ‘book tee time’ button on any page of the website or calling the Pro Sbop on 01309 672950. Saturday 11 May – Jubilee Tray Open (Gents) Individual, Strokeplay (Visitors £20, Members £10). 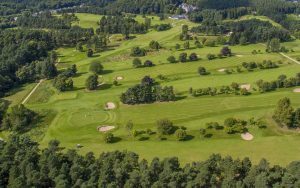 This can be booked via the ‘book tee time’ button on any page of the website or by calling the Pro Sbop on 01309 672950. For the latest Open Competition scores, results and prize winners please visit our news page. Early bird discount for booking the 5 Day Open (July 29 – August 2 2019) before the end of April 2019. Click on the ‘book tee time’ button on any page of the website then click on book open competition. Winter Green Fee only £15.00. 2019 Fees, Round £60, 1.00pm to 3.00pm £45 and after 3.00pm £30. Book your tee time here. Play Hopeman (surf) and Forres (turf) for only £69 in total (both courses to be played within a 72-hour period). Phone 01309 672250 (Forres) or 01343 830578 (Hopeman) to book this special offer. Buy a £15 Moray Firth Golf Pass and receive 25% off when you play at any of the participating golf clubs. The golf courses in the scheme vary from seaside links to parkland, each offering a different challenge. However, common features include breathtaking scenery, together with great local hospitality. The pass can be purchased at any of the courses involved. You then simply book your tee times direct with the golf club to receive your discount. Terms & conditions apply. We all look forward to welcoming you to our courses for an experience you will never forget. If you are a member of a James Braid course affiliated to the association then you can play Forres for only £30.00 (proof of membership must be shown for this offer). For information on golf and accommodation across the whole of Moray visit Moray Speyside Golf. 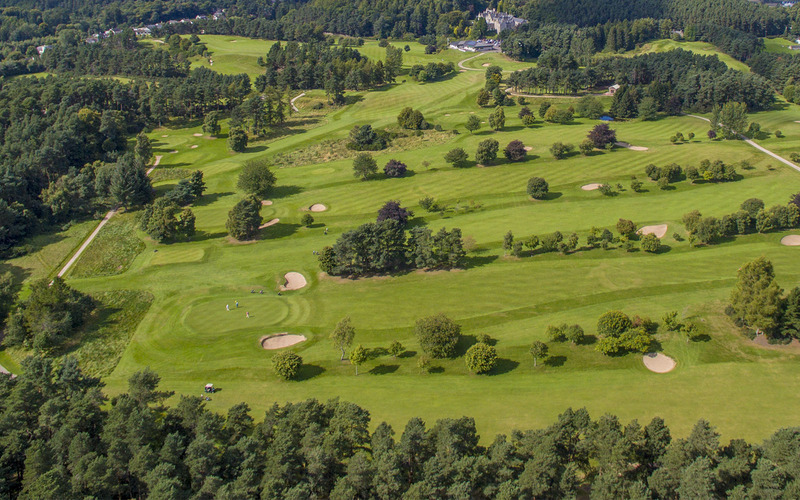 This portal has been set up as a partnership between Moray Speyside Tourism and golf courses in Moray to provide information, deals, and other activities in the area. Forres Golf Club is proud to be associated with ‘Scotland’s Golf Whisky Trail’ which offers the opportunity to combine wonderful golf outings with a genuine sample of the hospitality and Spirit of Speyside. Forres Web is a great website to cover all your needs as a visitor to Forres, with details on Accommodation, Eating Out, Attractions and Activities FORRES WEB will cover your needs. See the ForresWeb website for more information about Forres.